Last week we talked about roasting vegetables and I gave you a recipe to follow so you could try and roast a few of the vegetables that are in season where you live. I had a lot of fun this past week roasting a few vegetables for dinner. 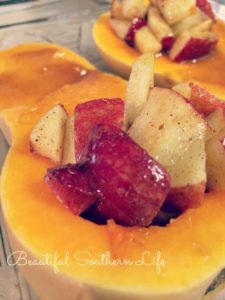 I will show you step by step how I roasted beets, and butternut squash. I’ll share with you the recipes I used this week. I kinda make things up as I go when I am cooking. I try to think of what foods I can combine to make a great dish, especially when roasting vegetables the sky is the limit. Use your imagination and come up with a few roasting combinations of your own. Try different spices with different vegetables to give a different flavor. 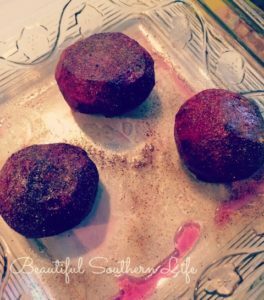 Here is a very quick, simple recipe to use when you roast beets. 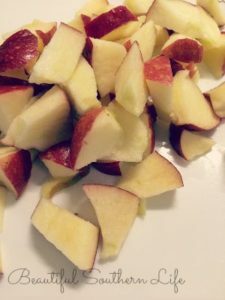 Be sure to save the tops for any green drinks they are wonderful for jucing. wash throughly and use a potato peeler to peel beet. 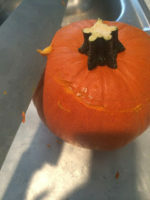 Garnish with honey and let sit for a few minutes before slicing. They were so good I forgot to take photos of them after I sliced them. Beets are a wonderful addition to any dinner. If you have never tried them here is a great recipe that is fast, simple and easy to follow. 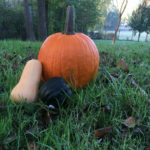 Have you ever tried Butternut squash. If not you are in for a treat. 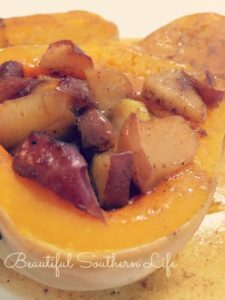 Here is a great recipe to try for butternut squash. It to is a very simple recipe to try. When done let cool for at least 10 minutes before serving Apple and honey mixture will be very hot! Be sure to let me know what you try, I would love to hear from you! Previous Post: « Build a Great Pin Board for Your Home or Office. This looks delicious! 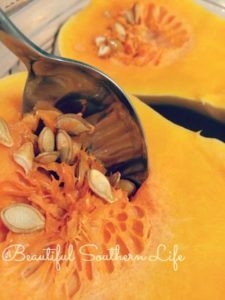 We tend to use acorn squash most of the time and I bet this recipe would work just as well with that substitution. Definitely have to give it a try!